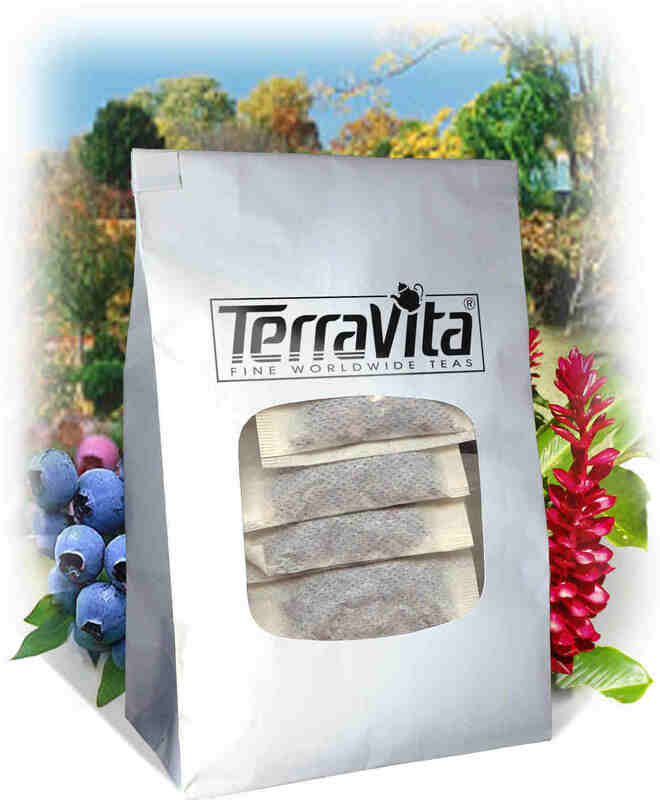 Tayuya regulates metabolism and purifies the blood. It is pain supporting in cases of backpain, sciatica, headache, joint pain, and epilepsy. It is also effective as a universal analgesic.